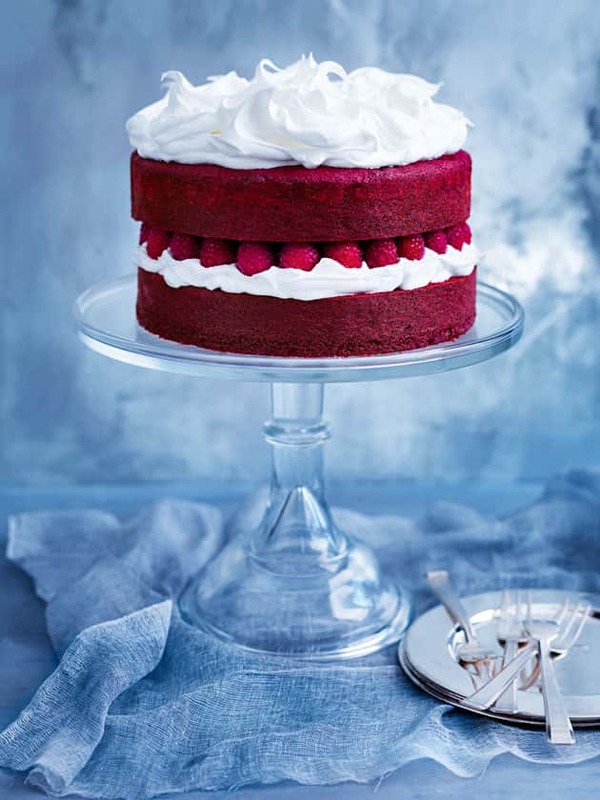 Red Velvet cake is the perfect choice for the holiday season. 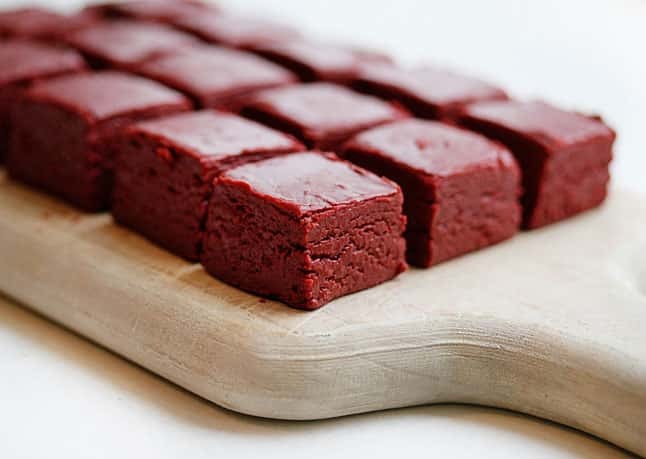 It is rich and delicious as well as being just the right color for Christmas. 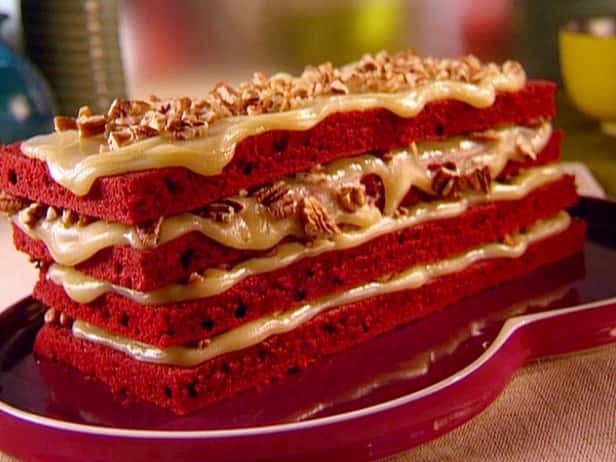 Here are some Unique Red Velvet Cake Ideas to help you make yours look amazing! 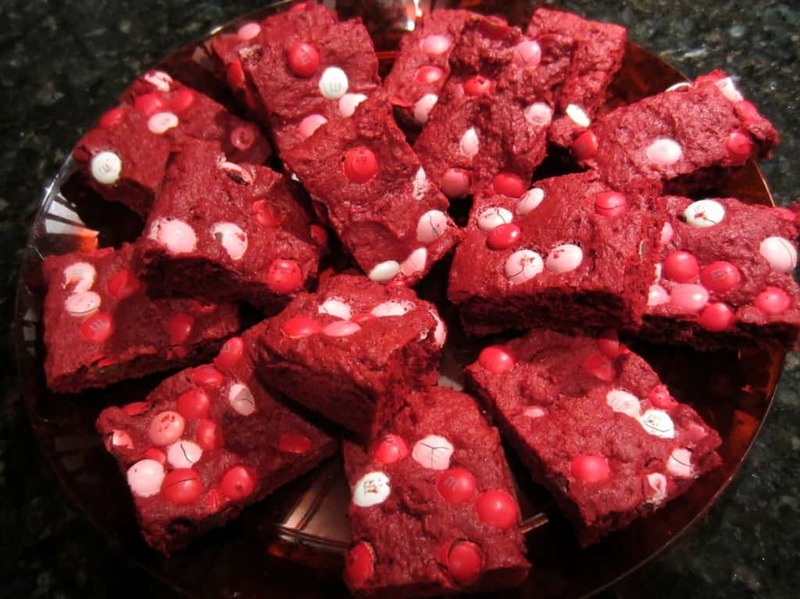 These ideas can be adapted of course if you prefer chocolate cake or something else. 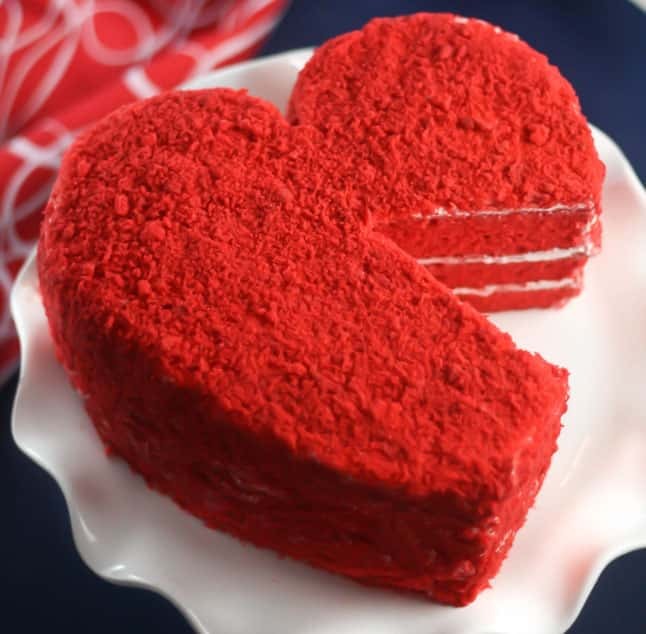 A decorative seasonal cake can double as a centerpiece for your table. 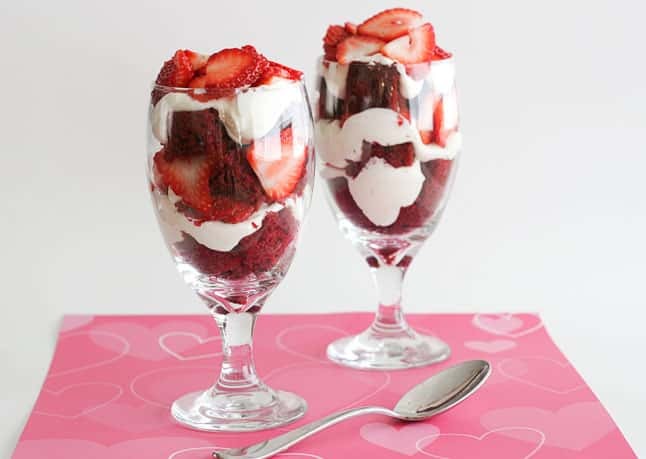 Some of these are truly fantastic! 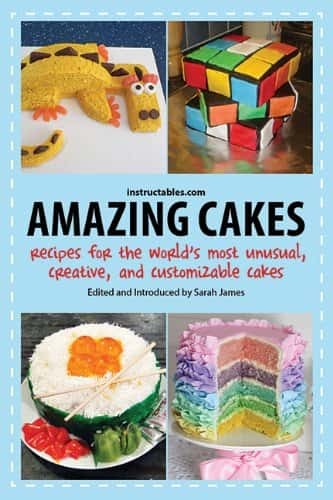 For more absolutely amazing cake ideas check out this awesome book.